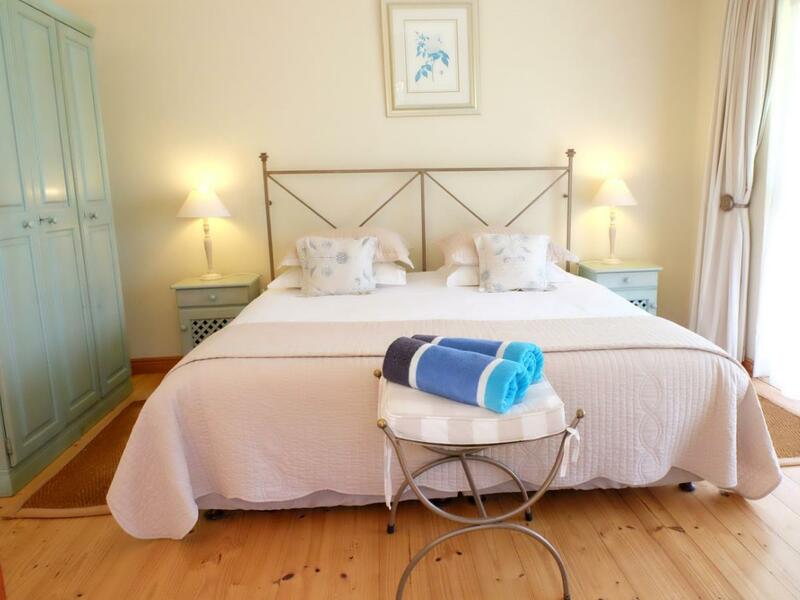 ﻿ Vine Guesthouse Stellenbosch. JIMAT di Agoda.com! Ada soalan mengenai Vine Guesthouse? Dibina pada 1998, Vine Guesthouse merupakan tambahan menarik di Stellenbosch dan satu pilihan bijak bagi para pelawat. Hanya 9.0 Km dari pusat bandar, lokasi strategik hotel memastikan tetamu boleh ke mana-mana sahaja dengan cepat dan mudah ke tempat-tempat tarikan. Dengan tarikan utama di bandar ini seperti Estet Wain & Golf Devonvale, Hazendal, Padang Golf Devonvale berada pada jarak yang dekat, pengunjung hotel pasti akan menyukai lokasinya. Di Vine Guesthouse, segala usaha dilakukan untuk membuatkan tetamu berasa selesa. Oleh yang demikian, hotel ini menyediakan perkhidmatan dan kemudahan yang terbaik. Tetamu hotel boleh menikmati kemudahan seperti tempat letak kereta, khidmat bilik, pengangkutan lapangan terbang, restoran, lawatan. 9 bilik di sepanjang 1 tingkat menyediakan suasana nyaman dan menyenangkan. televisyen skrin rata, internet wayarles, tab mandi pusaran air, bilik larangan merokok, penyaman udara boleh didapati di beberapa bilik. Hotel ini menawarkan pelbagai kemudahan rekreasi yang sangat baik, termasuk padang golf (dalam jarak 3 km) , kolam renang terbuka, gelanggang tenis, taman. Kemudahan yang hebat dan lokasi yang sangat baik membuatkan Vine Guesthouse menjadi asas yang sempurna untuk menikmati penginapan anda di Stellenbosch. Harap maklum penginapan ini mempunyai waktu pendaftaran yang terhad. Sila maklumkan pihak penginapan jika sebarang ketibaan lewat telah diaturkan. The place is nice and the owners really helpful If you need anything. Breakfast is very good. And the bed was really very comfortable. It is about 10 minutes drive away from Stellenbosch, so you always have to take the car to get to dinner. A Burger Restaurant is on the ground. Note: it is not a vineyard. We expected staying at a vineyard due to the name "Vine" and Sone pictures. The place is really lovely. Clean and comfortable. We enjoyed our stay. I would go back. 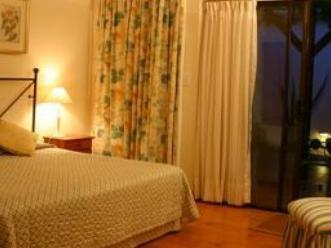 Well located for visits to various wine estates in the stellenbosch area. Our stay was ok, but overall we were disappointed because the photos on the site didn't match the reality. We thought there would be a view on the winegards or on the garden, but this wasn't the fact at all. Also we experienced noise from other guests or even from the owners itself in the morning. Location, customer service, quality and value. Tranquility and helpfulness of hosts. we and another couple stayed at ons genot for four nights and we all enjoyed every minute. we were on a wining and golfing trip and found plenty to occupy ourselves within a few kilometres. 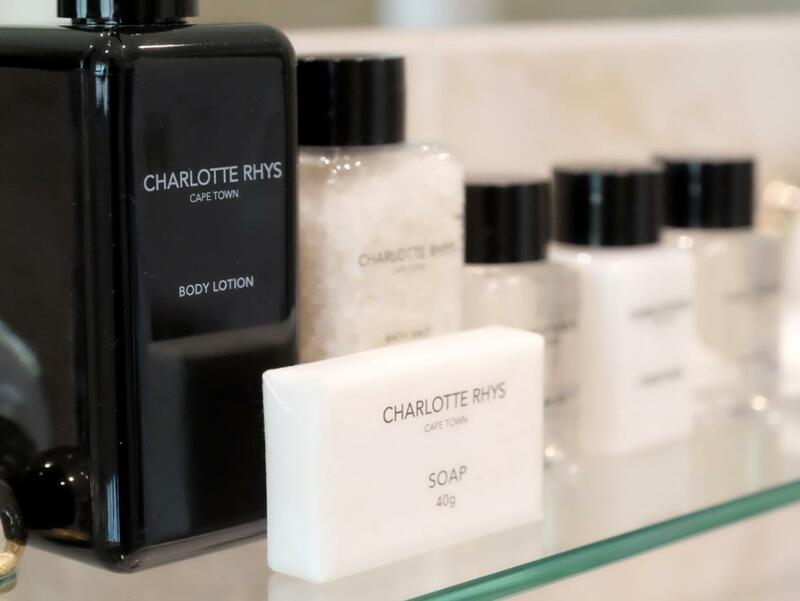 ons genot is a few kilometres out of stellenbosch and so private transportation is necessary, although it does supply tranquility and relaxation in its rural setting. our rooms were spacious and clean, with patios with outdoor seating and good quality towels etc - one was an upgrade to air-conitioning the other cooled by a ceiling fan. both worked well. our hosts, marleen and eric, were incredibly helpful on all fronts - eric's it expertise being very useful and marleen's all-round bonhommie contributing to our enjoyment of our stay. on our final morning (we were due to fly home that night) we had arranged to play golf nearby but could get only an early teetime. flight bag storage for the day was no problem and marleen very kindly prepared a generous packed breakfast for the four of us as sustenance during the round - much appreciated, marleen. the radish restaurant (in the grounds) provided excellent food (the steaks, with their sauces were outstanding) in a beautiful setting. a cooked breakfast was also served in the restaurant. the grounds were kept tidy and the pool cleaned of leaves etc each morning. I liked the fact that the house has some history, you can feel it in the walls. I give it 3,5 out of 5. And I live in hotels about 150 days a year. Nothing fancy but ok.
Ons Genot country lodge is like a home away from home, idylic country setting, lovely views of the mountains and surrounding vineyards. Very good personal service from Marleen. We'll definitely come back whenever we are coming to South Africa again. we had a budget room in this hotel. the room is nog particulary beautiful, mainly the decoration is dated. although clean. the lady at the desk was not really nice, more doing her job. My husband and I stayed here to relax and Ons Genot certainly gave us that pleasure. The rooms were very comfortable and clean. Staff were friendly and very helpful. As we didn't have a car and it was Good Friday they made a lot of phone calls on our behalf to figure out which wineries were open and priced the drivers for us. They had free internet, a pool, tennis court and are next door to a winery and a golf course. The restaurant was amazing I can highly recommend the "stuffed" steak. Look out for their special nights ie 40% off of steak, buy one meal get a desert free. Highly recommend it. - Die Servicekraft beim Frühstück hat kein Auge für die Gäste. Fruchtsalat etc. wurden erst auf Nachfrage durch Gäste aufgefüllt. Wir haben jeweils lange gewartet auf mehr Toast oder Kaffee etc. Die Servicemitarbeiterin ist zum Teil leer gelaufen. Leider sehr schade, da uns das Guesthouse sonst gut gefallen hat. Das Personal war super freundlich und die Zimmer sehr sauber und schön. Auch der Pool war sauber und der Garten gepflegt. Das Frühstück war sehr lecker,mit viel frischem Obst und es gab sogar warmes Frühstück für Vegetarier und Veganer.Wir empfehlen das Vine guesthouse uneingeschränkt! Die Inhaberin hat uns tolle Tips für unseren weiteren Reiseverlauf gegeben. Das Restaurant auf dem Gelände, in dem auch das Frühstück zubereitet wird, ist sehr gut. Wir haben hier unser bestes Steak (3 Wochen Südafrika) gegessen. Wir hatten leider nur eine Übernachtung im Ons Genot. Nous avons suivi les avis d'autres voyageurs sur internet et n'avons pas été déçues : le lieu est superbe, les prestations de qualité et le personnel accueillant. Nous avons eu du mal à quitter ce lieu et nous sommes promises d'y revenir très vite. N'hésitez pas !